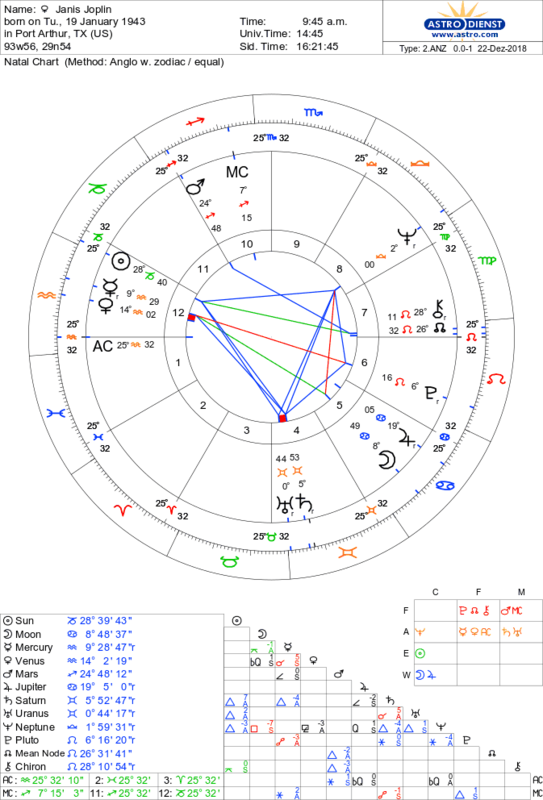 This week we are looking at the natal chart of Shawn Achor who is a happiness researcher. 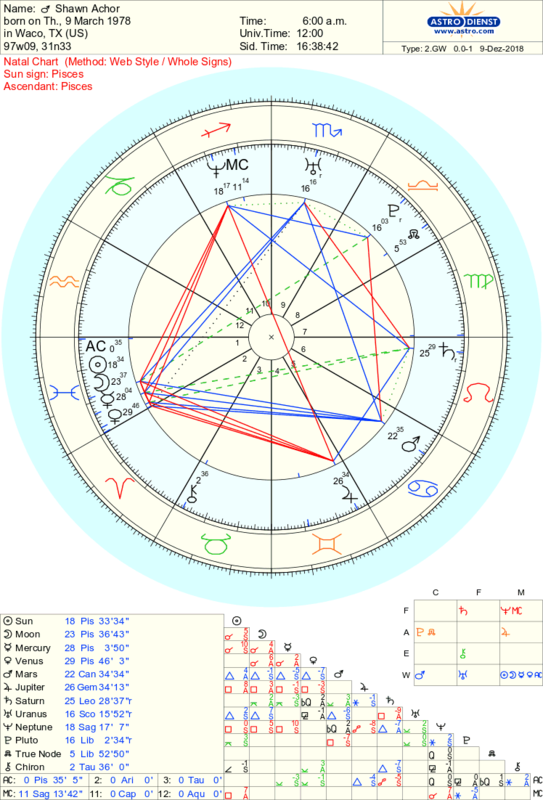 Here is his natal chart using the Whole Sign System. Doule Pisces Sun and Moon. No birth time hence using Whole Sign. 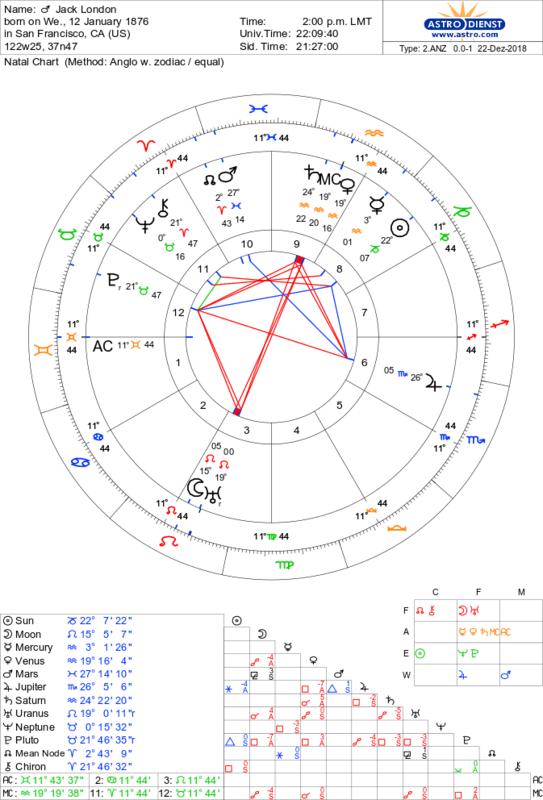 This week I am chatting with Holly Poole a wonderful Astrologer based in Canada. You'll find her thoughts on the Moon's Nodes very interesting!